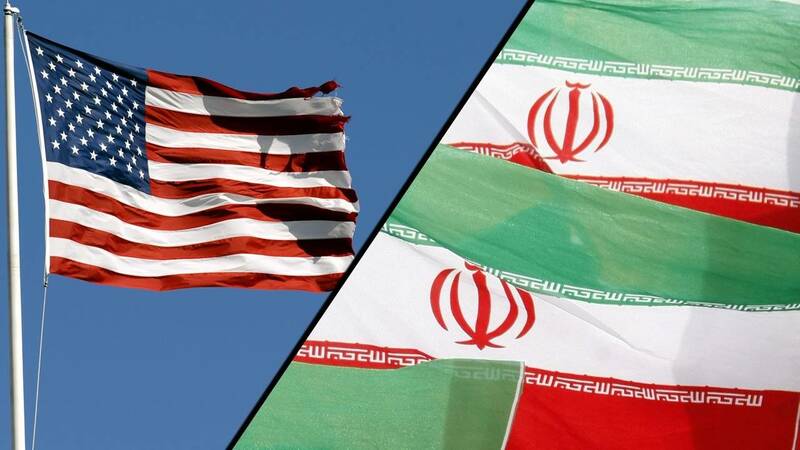 (CNN) - The US State and Treasury departments on Friday sanctioned 14 individuals and 17 entities linked to SPND, Iran's organization for defense, innovation and research. "Our maximum pressure campaign on #Iran continues with today's sanctions on targets involved in the regime's nuclear program, including former nuclear weapons scientists. We'll be relentless in denying Iran the ability to engage in WMD proliferation and all its outlaw activities," Secretary of State Mike Pompeo said in a tweet. In announcing the sanctions, senior administration officials suggested repeatedly that the existence of SPND and its subordinate organizations could provide cover for them to continue missile-related activity, despite the International Atomic Energy Agency's and US intelligence community's assessments that Iran has not engaged in activities that violate the Iran nuclear deal. "In action after action over the last several years, the Iranian regime is expert at building out these front companies, pretending like they're from somewhere else doing something else and yet taking advantage in many different ways of the international financial system," a senior administration said. That senior administration official said the action is targeting "the technical experts and critical entities linked to Iran's previous nuclear weapons effort." They said the action was meant to send a strong message to the international community and Iranian researchers not to work with SPND. A second senior administration official said that SPND's "continued existence" through various reorganizations and name changes "highlights the problem of Iran continuing to try to maintain the option for itself of going back to its old ways." That official referenced the documents presented by Israeli Prime Minister Benjamin Netanyahu on Iran's activities and said the US was using it as a resource. They said some of the names came to them through that archive. "We're leveraging information from that archive into the present day," they said. "This is a concrete example of how we're using the information in that archive as a piece of our policy toolset in the present day." But the administration officials would not say outright whether or not they disagree with Netanyahu's assessment that Iran continued its nuclear activity through 2018. Instead, one senior administration official told reporters that "the challenge with SPND is that it is an organization, chunks of which seem to have been created precisely in order to employ people on dual use things that could easily be repurposed into the very kind of work that was being done before on the weapons program." The US officials would not reply to multiple inquires as to how those on the designated list could get themselves off it. "That's a very high bar," one said. In January, Director of National Intelligence Dan Coats testified that there is no indication Iran is currently attempting to develop a nuclear weapon and that Tehran remains in compliance with the 2015 nuclear deal despite the Trump administration's withdrawal from the agreement last May. "While we do not believe Iran is currently undertaking the key activities we judge necessary to produce a nuclear device, Iranian officials have publicly threatened to push the boundaries of JCPOA restrictions if Iran does not gain the tangible financial benefits it expected from the deal," Coats said. Last month, US and Israeli leaders continued to push for confrontation with Iran at the Warsaw ministerial meeting on Middle East security, strongly criticizing Europe as they did so. "Sadly, some of our leading European partners have not been nearly as cooperative" on Iran as countries in the Gulf have been, Pence said in an address to the ministerial. Referring to Iranian protests in 2009, the vice president said, "The world missed an opportunity last time to confront the regime, but not this time."